Bride’s Choice Awards 2010 Winner! 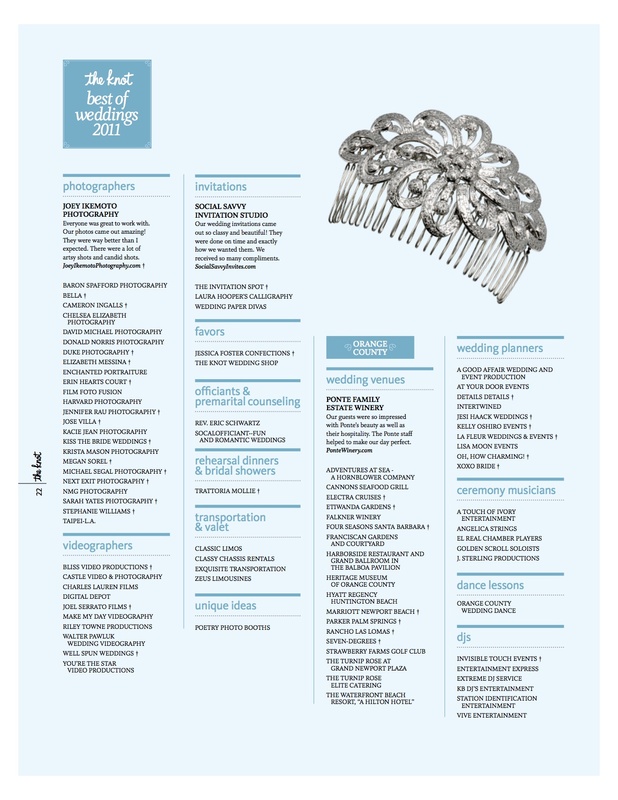 January 19th, 2010 – WeddingWire, the nation’s leading wedding technology company, just announced Artistry by Briana has been selected to receive the 2010 Bride’s Choice Awards™ for “Beauty & Health” and “Photography”! 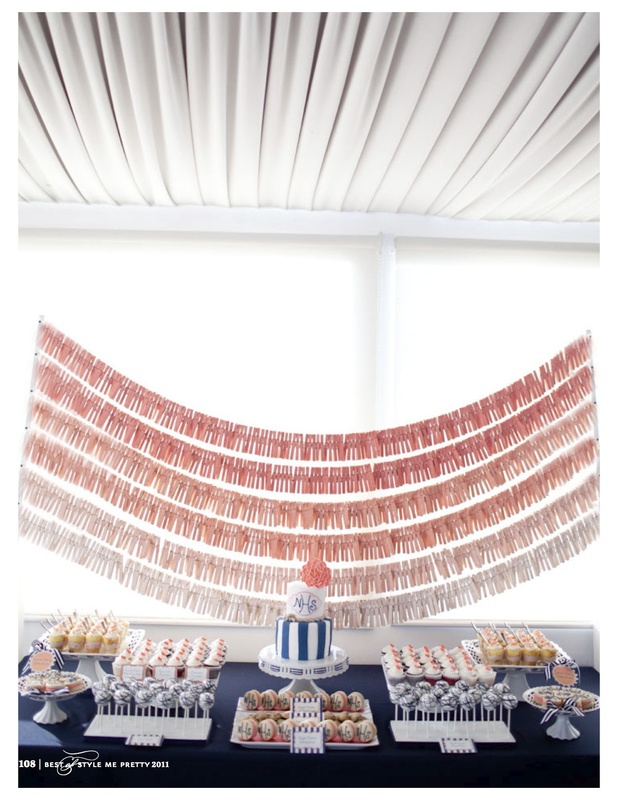 Artistry by Briana is among the top five percent of all vendors in the WeddingWire community, which includes over 100,000 wedding professionals across the US and Canada. Awards were given to winners across 19 different service categories, from wedding venues to wedding photographers. 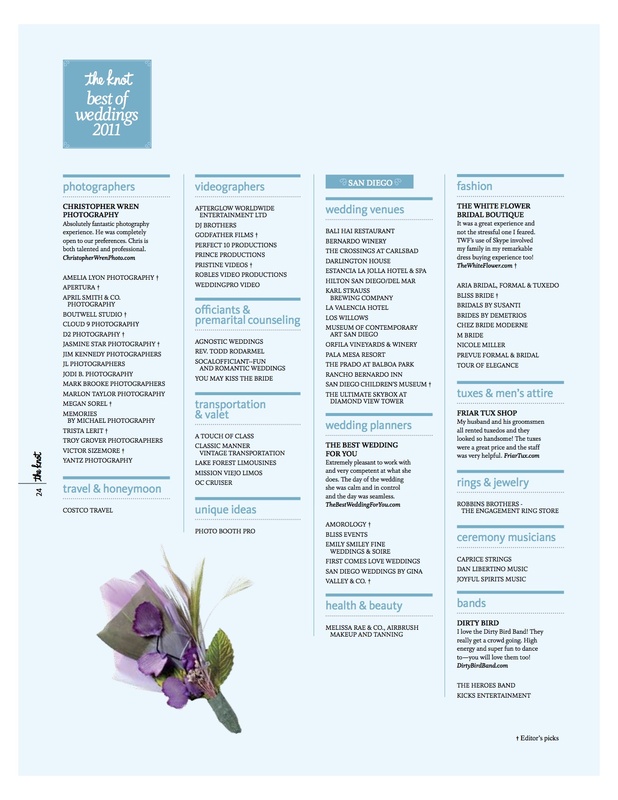 We are happy to announce that Artistry by Briana is among the very best “Beauty & Health” and “Photography” within the WeddingWire Network, which includes WeddingWire and Martha Stewart Weddings. 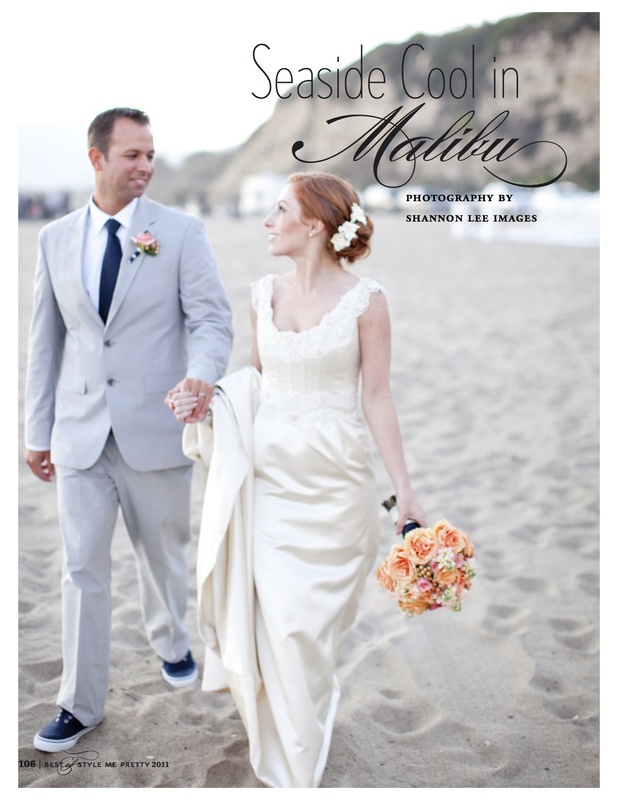 We would like to thank our past newlyweds for nominating us for the 2010 Bride’s Choice Awards™. For more information, please visit our WeddingWire Storefront today at www.WeddingWire.com/artistrybybriana. 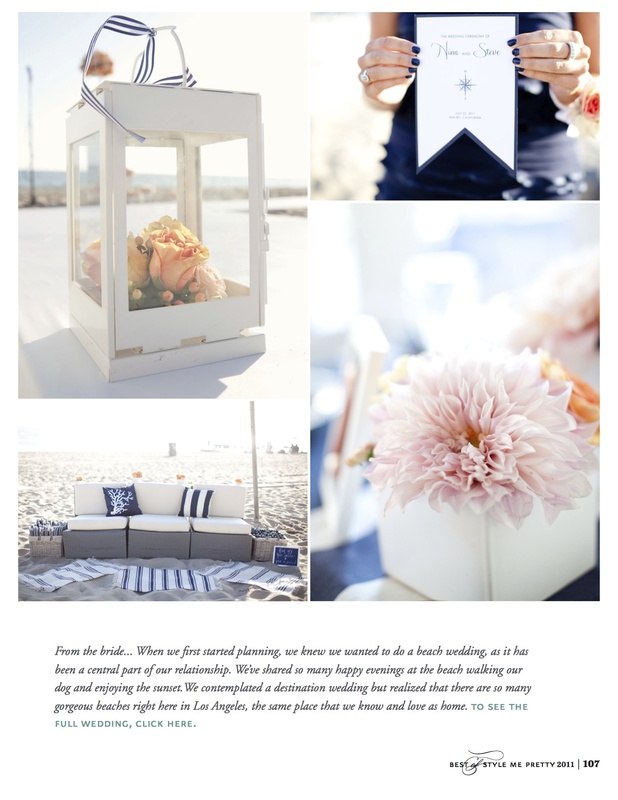 WeddingWire is the only online wedding planning resource designed to empower both engaged couples and wedding vendors. 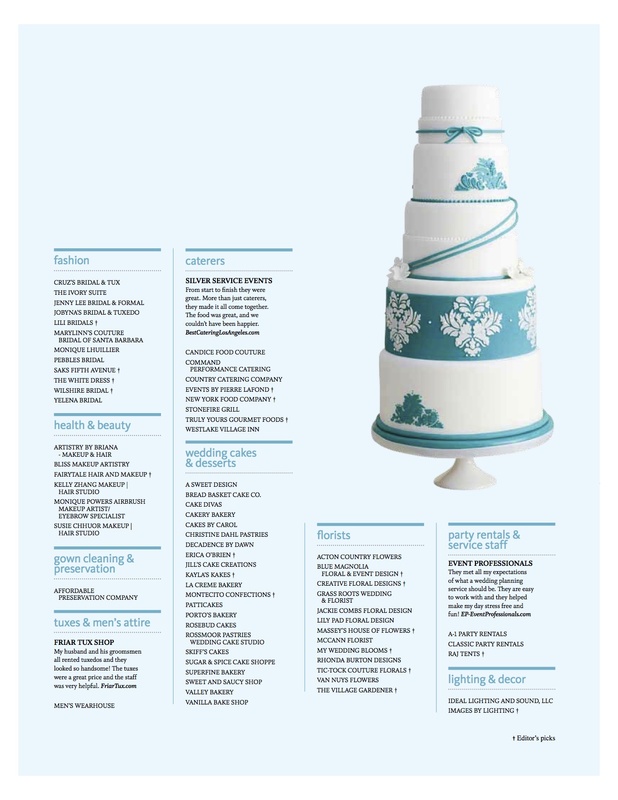 WeddingWire enables engaged couples to search, compare and book over 100,000 reviewed wedding vendors nationwide, from wedding photographers to wedding cakes. 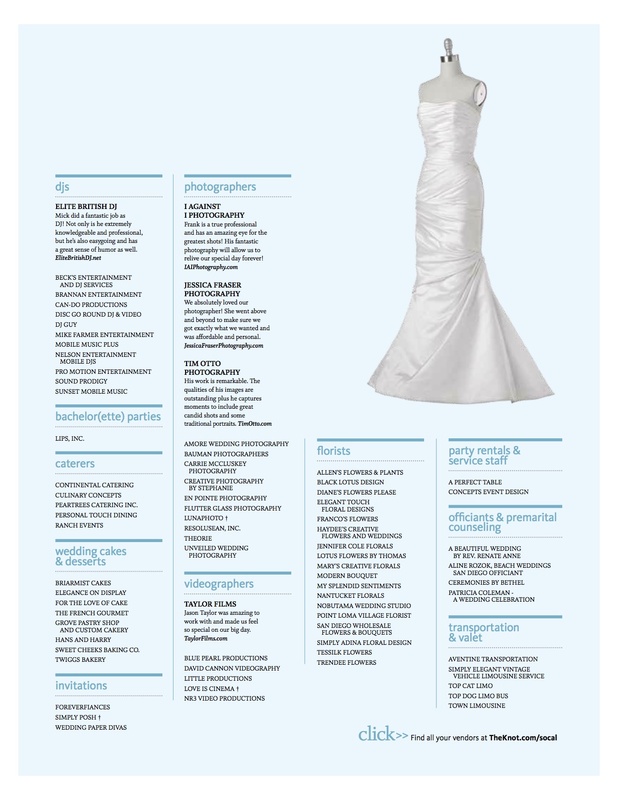 WeddingWire also offers an online community and a suite of cutting-edge planning tools, including wedding websites and wedding checklists, all at no charge. For wedding vendors, WeddingWire provides free online management tools creating the only market opportunity that gives businesses control over their clients, reviews, leads and performance. 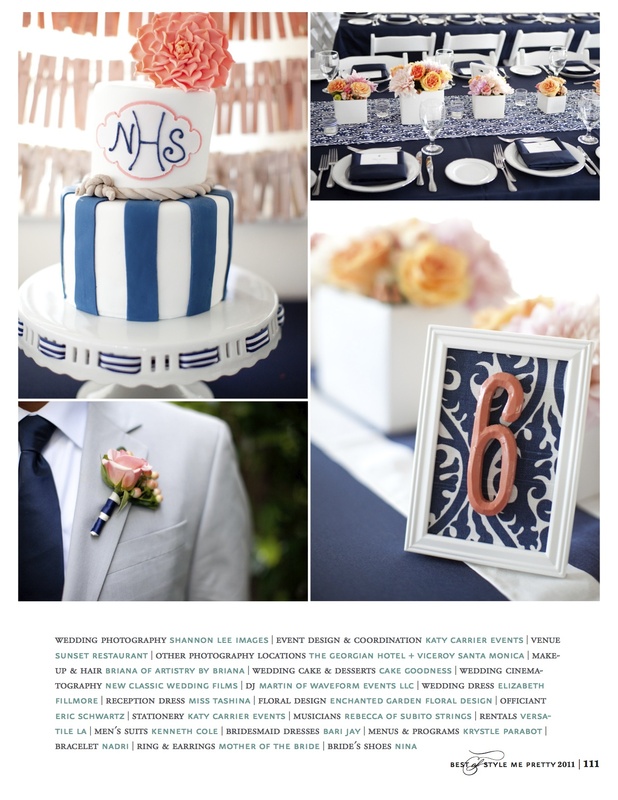 In addition, WeddingWire has partnered with Martha Stewart Living Omnimedia, Inc. (NYSE: MSO) to provide its network of local vendors and online wedding-planning tools in the Weddings section of http://www.MarthaStewartWeddings.com. For additional information, please visit http://www.WeddingWire.com. Welcome to my newsletter … thanks for reading, I hope you find some useful information here — or, at least entertaining. Interview with Makeup Artist … Briana Nickas Spend a few moments with Briana … the following is from an interview I held recently with an awesome Makeup Artist … introducing Briana Nickas! Tell us a little about yourself and what inspired you to become a make-up artist? Let’s see, where to start…I have always been artistic; I studied art for many years both in high school and college. I also studied cosmetology, and I have always been fascinated with “Before & Afters” and the transformation that is created with makeup. I love art but thought of it as more of a hobby than a career. During college I worked part- time as a makeup artist at a retail cosmetic counter. Little did I know the artist in me would emerge as strongly as it did … I loved working with people at the makeup counter and soon changed my major from business to art! I officially decided to pursue an artistic career in makeup! I studied painting and photography for many years both in high school at the Las Vegas Academy of Visual and Performing Arts and International Studies as well as in college at the University of Nevada – Las Vegas. My formal education in art gave me a true artistic eye and understanding of colors, blending, lighting, design, contouring/highlighting, etc. I also went to cosmetology school where I studied hair, skin and nails. 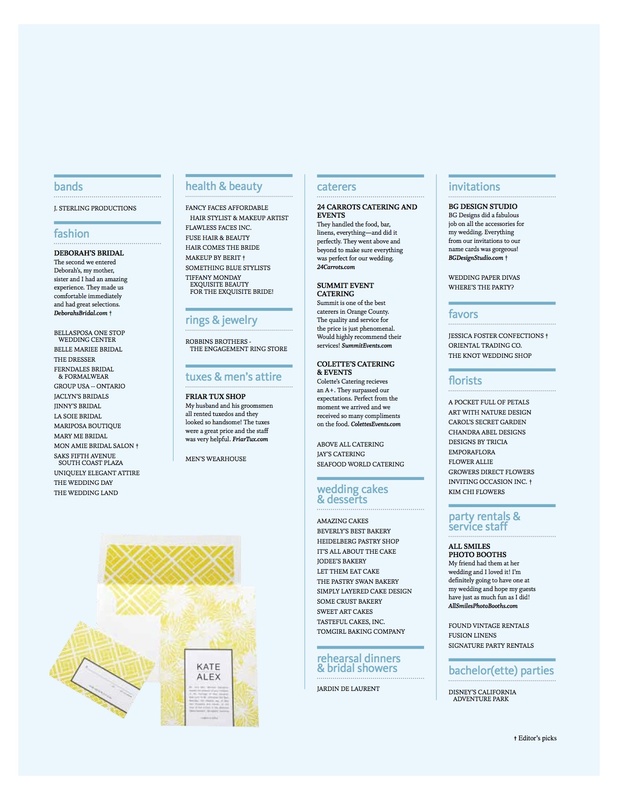 Plus, I have worked for many high-end cosmetic companies which trained me on their specific products and application. Why do I need a professional — can’t my mom, my sister, or my best friend just do the make-up? A professional makeup application makes a HUGE difference in the way your makeup will look, last and photograph on one of the most special and important days of your life! You’re spending thousands of dollars on your big day – don’t skimp on your appearance! Some brides cringe at the idea of having their makeup done by someone else – maybe they had a bad experience. But I assure you, this won’t be the case with a professional (especially not with me!). I have been doing makeup for years. I have my own professional makeup kit with tons of high- end products – everything you could possibly need! I also have specific techniques for ensuring that the makeup will last throughout the day as well as look good in photos! And you can always do a Trial run to assure that you get the exact look you want! Besides, the Trial is great to do for your engagement photos, bridal shower, bachelorette party or rehearsal dinner! What happens if I cry during the ceremony will my pictures be ruined??? Your pictures will not be ruined if you use a professional makeup artist because they will know how to make your makeup last, and give you pointers on how to do a quick touch-up if needed. However, if it gives you better peace of mind, an additional service that I offer is that I am available to stay through the ceremony (and even the reception if you like) to provide personal touch-ups for you. What do you find to be the most common mistakes brides make with makeup? The biggest mistake brides make with makeup on their wedding-day is to have a friend or family member (someone who is not a professional makeup artist) do their makeup. Also, a big makeup no-no is to use foundation with SPF. The reason you don’t want to use SPF is because it is reflective, so when you take photos, the flash will reflect off the makeup, making the subject look lighter than they actually are. Another thing that makes a big difference is the quality of makeup you use. You must use high-quality products designed to be photographed that will hold-up well throughout your special day applied by a professional. From your most basic package to your most elaborate what are your fees? My rates are competitive, ranging from $100 to $150 for each person, which includes false lashes. My rates reflect my skills and expertise, the fact that I use only high-end products, and because of my guarantee for a flawless makeup application that will last beautifully for hours and look amazing in photos! Plus, I will come to you, providing you with a stress-free, professional environment in the comfort of your own home, hotel room or wedding venue. However, please keep in mind that my rates are negotiable. If my rates do not fit within your budget, please let me know exactly how many people will be needing their makeup done and what your total budget is, and I’ll try to work within that amount. I’m always willing to try to work within one’s budget! 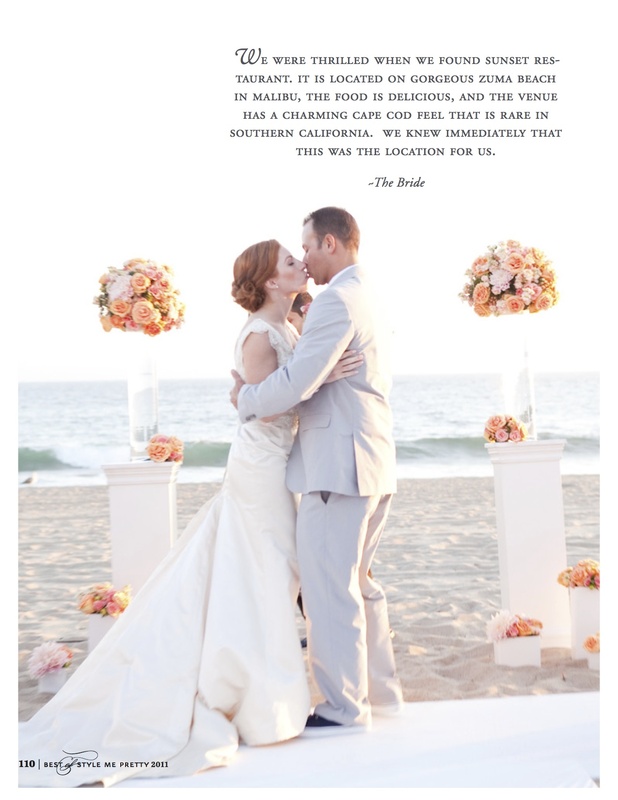 See more reviews of Artistry by Briana on Project Wedding. 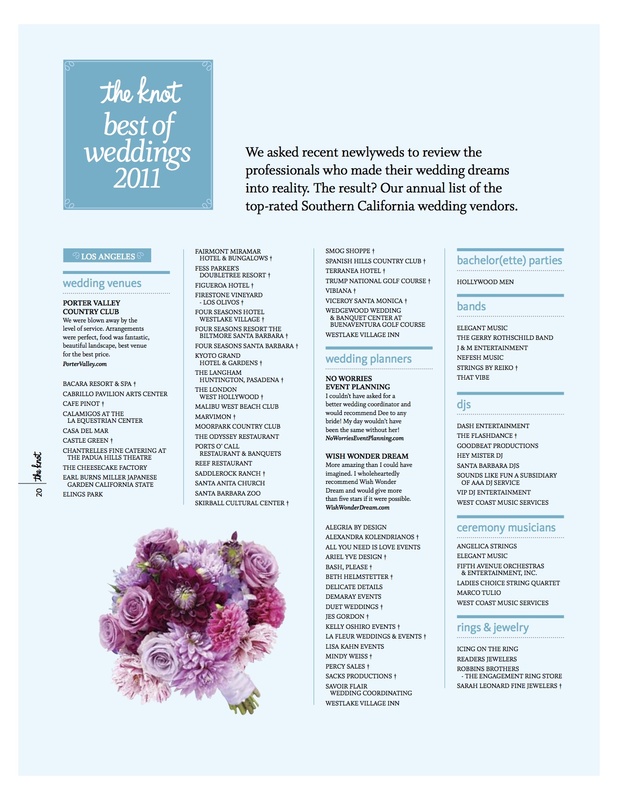 I have also received a perfect 5-Star Rating from WeddingWire.com! 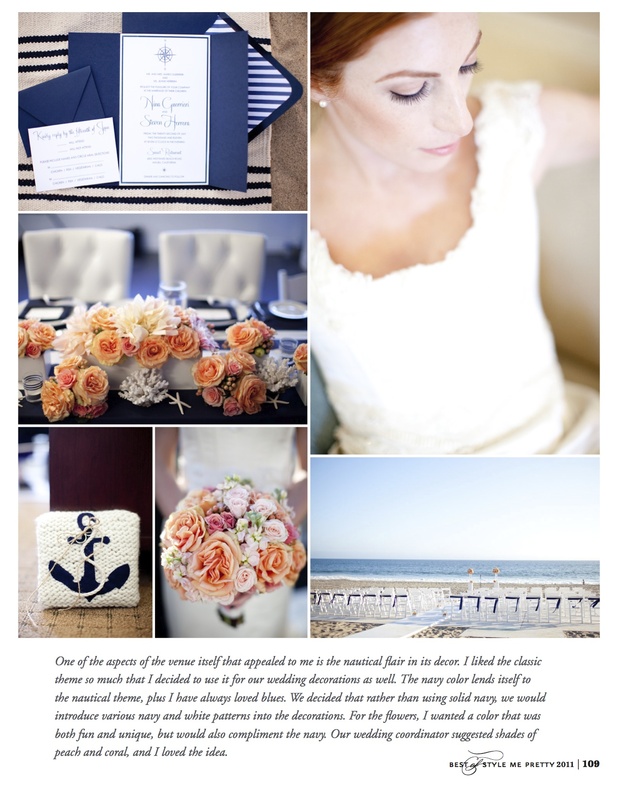 Check out my Reviews on WeddingWire.com HERE! And be the first to review me on OneWed.com! WeddingWire, the nation’s leading wedding technology company, has just announced that Artistry by Briana is officially WeddingWire Rated 2009! WeddingWire created the annual Rated program to honor wedding professionals, like Artistry by Briana, for their excellence and to help brides and grooms easily find the right wedding professionals to match their needs. Artistry by Briana currently has four Reviews with an average of a 5-Star rating, making us eligible to hold the Rated title on the WeddingWire Network. Each review has been written by our former clients and includes detailed ratings and insightful descriptions of their experiences with our services. These reviews not only enhance our credibility, but also help differentiate our business within the WeddingWire Network. Artistry by Briana would like to thank our past brides and bridesmaids for taking the time to review our services on WeddingWire. If you are a past client of Artistry by Briana and have yet to provide us with your feedback, visit reviews.weddingwire.com and review our services today.